If you live in Montreal, this is a familiar sight. It is available on almost every corner, at every hour, day or night. 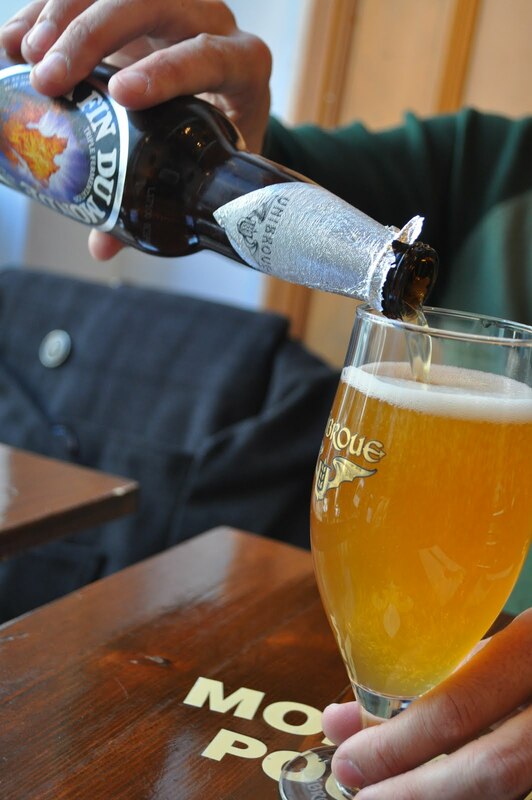 It has an unmovable place in the culinary landscape of this great food city. If you are from Montreal, but no longer live there, this is probably awakening cravings and a desire to book your next flight to Pierre Elliott Trudeau airport, formerly Dorval (and still referred to as such by many). So what exactly is Poutine? French fries, cheese curds (aka squeaky cheese) and gravy. 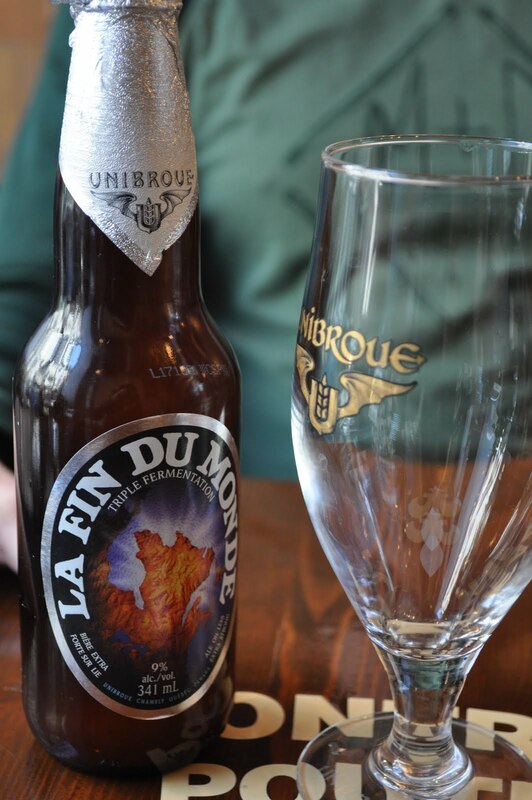 If you have not had the pleasure of visiting Montreal, and tasting this French Canadian classic, then let me take you on a little tour. 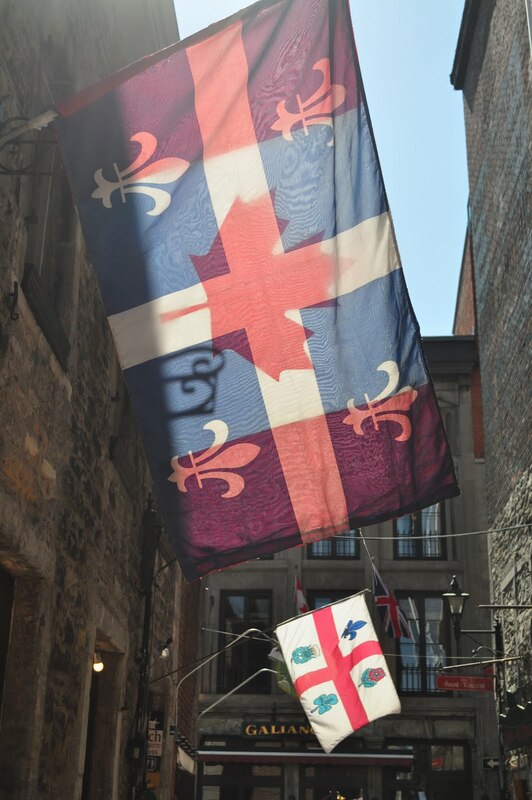 Montreal, in the province of Quebec, was officially established in 1642 but explorers first visited over 400 years ago. 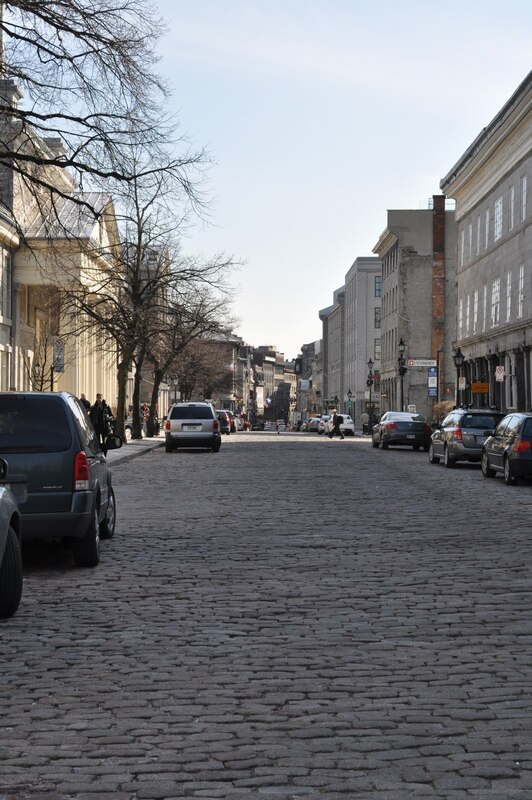 In Old Montreal, the streets are still lined with cobblestones. Many buildings, still standing from the 18th century, add to the visual history of the city. 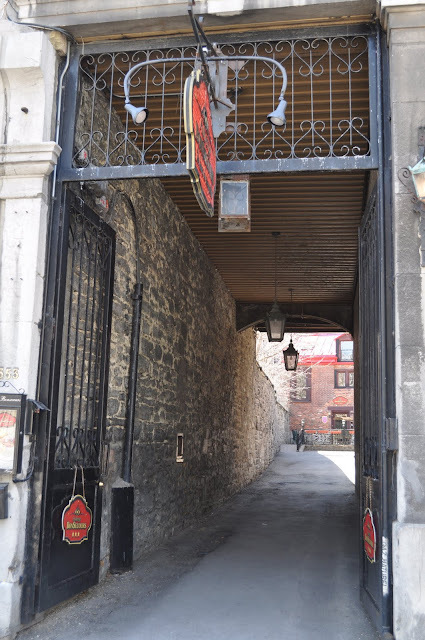 A stroll through these streets is a stroll through the past. 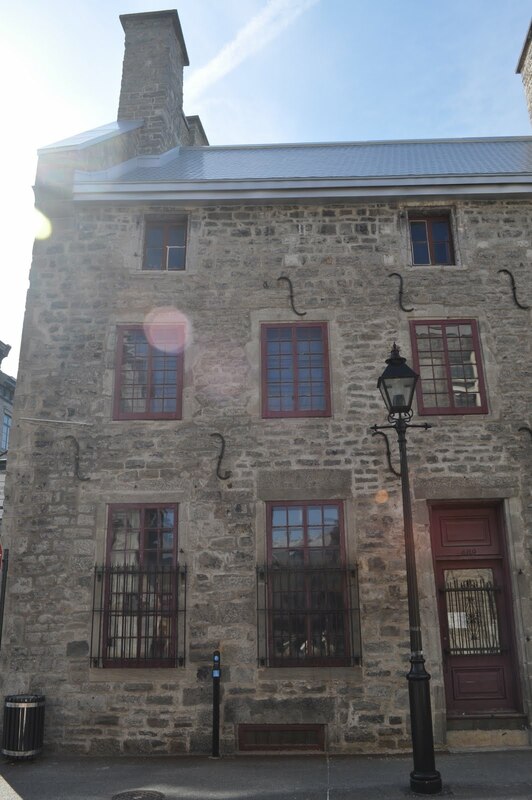 Rue Saint Paul is lined with restaurants, art galleries, boutiques, and gift shops. The Bonsecours Market, as seen today, was built in 1847 as a public market. The site is full of history, as it was once a hotel, a club house and even a theater at which Charles Dickens staged a play. 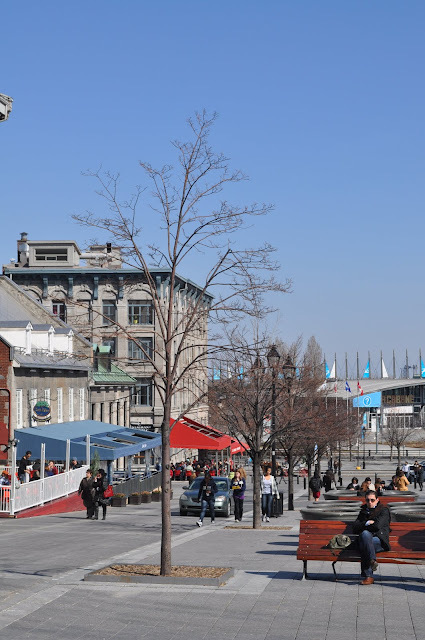 One of the popular draws to Old Montreal is the abundance of restaurant terraces which overflow with both locals and tourists when the weather turns nice. 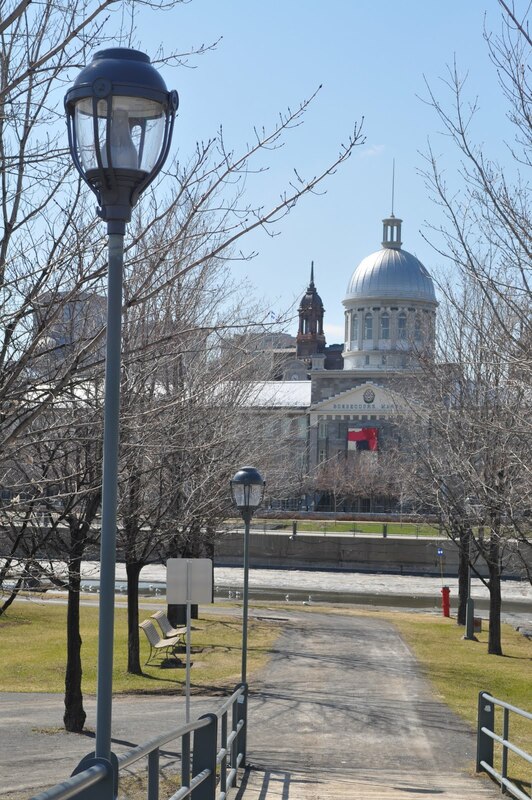 After long cold winters, a Montrealer will grab any opportunity to sit outside. 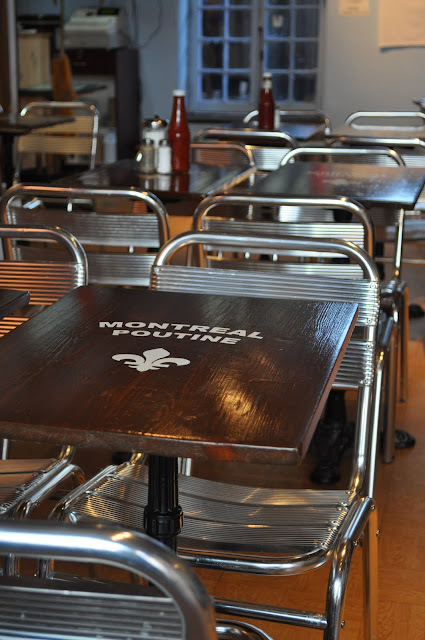 Nestled among the many cafes, is Montreal Poutine, a new discovery for me and my recommendation from now on for anyone seeking the poutine experience. The menu has some twists on the classic poutine, such as added chicken, sausage or smoked meat, another Montreal classic. A local beer, La Fin Du Monde, really brings out the flavors. 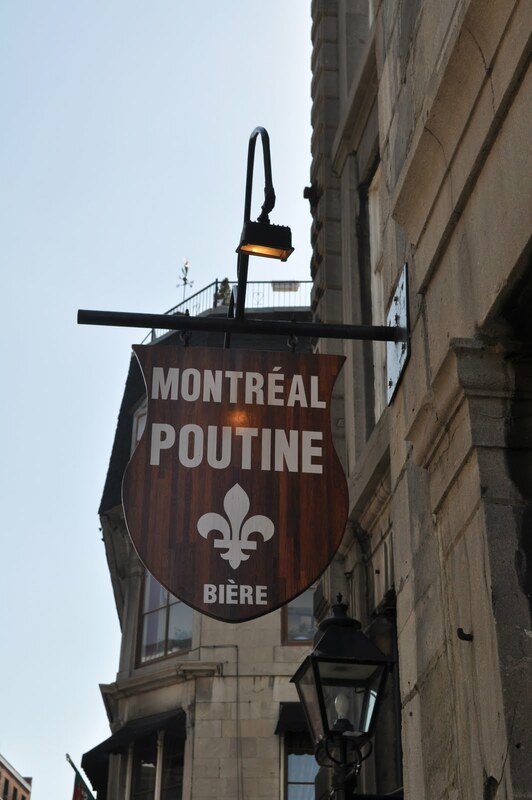 Served immediately after the hot gravy hits the cold cheese, a poutine will actually morph as you eat it. During the the first few bites the cheese still holds its shape and a firm texture. The french fries are crisp, fresh from the fryer and can be picked out and eaten by hand. 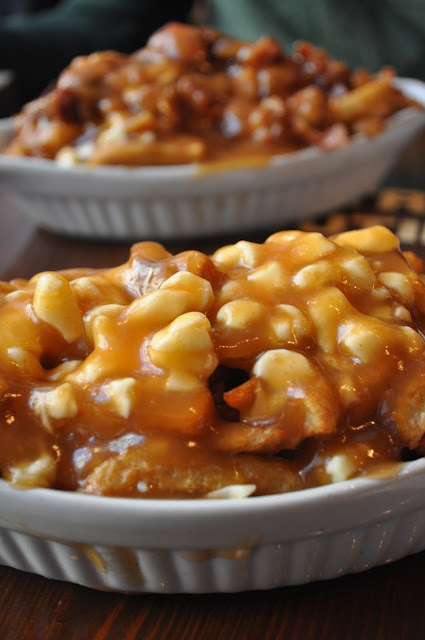 By the end of the poutine, the cheese has happily melted into the gravy, which has completely smothered the fries, creating a soupy and flavorful mess. And I wouldn't have it any other way. I've never heard of it before. Sounds interesting! Love the poutine shots. Looks amazing!